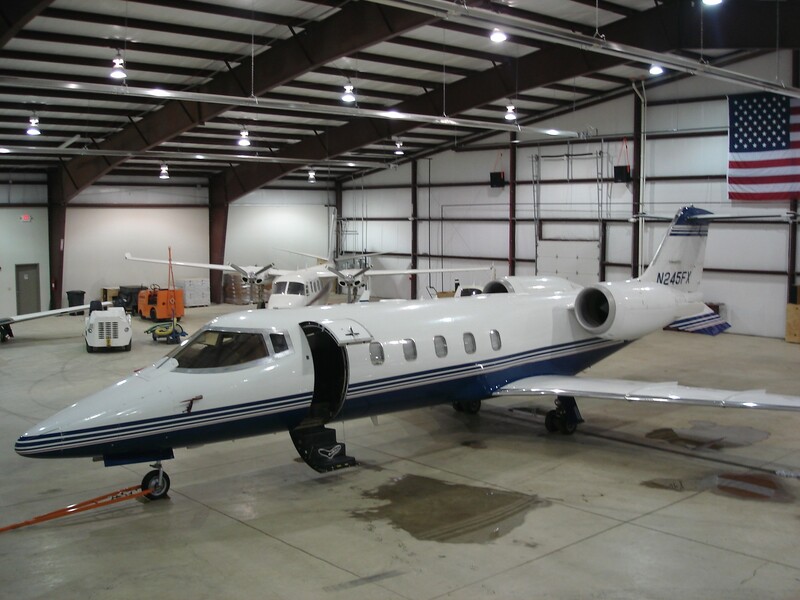 The Jetstream Corporate Center offers 16,000 square feet of lighted and heated hangar space for long or short term lease, or an overnight stay. The door is 70 x 18 feet and can accomodate all but the largest of corporate sized aircaft. Overnight stays can be coordinated through the general airport business office, but if there is any difficulty reaching them or your looking for a longer term stay, please contact us direct at 614-746-5214 and we will take care of your needs.